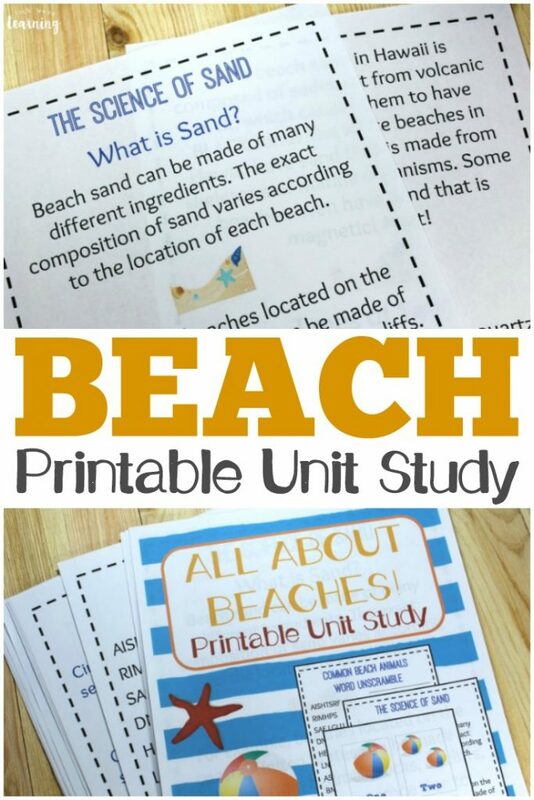 Printable Beach Unit Study: All About Beaches - Look! We're Learning! Who loves a trip to the beach? 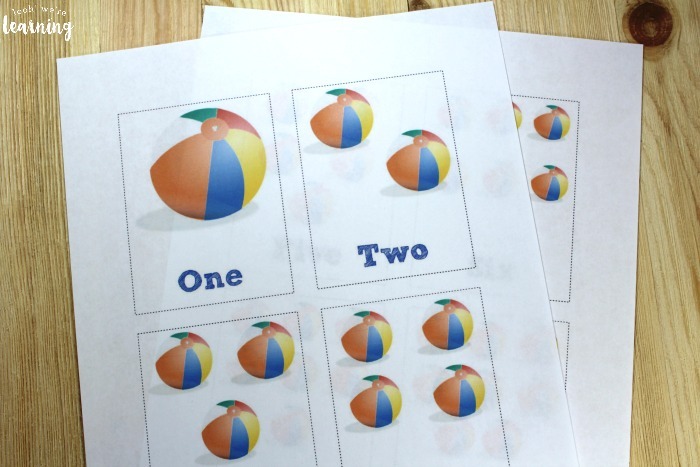 While we’re waiting for our family trip to the shore this year, I thought we’d try a fun printable beach unit study with the kids and that’s how All About Beaches was born! There’s so much more to the beach than sand and surf! 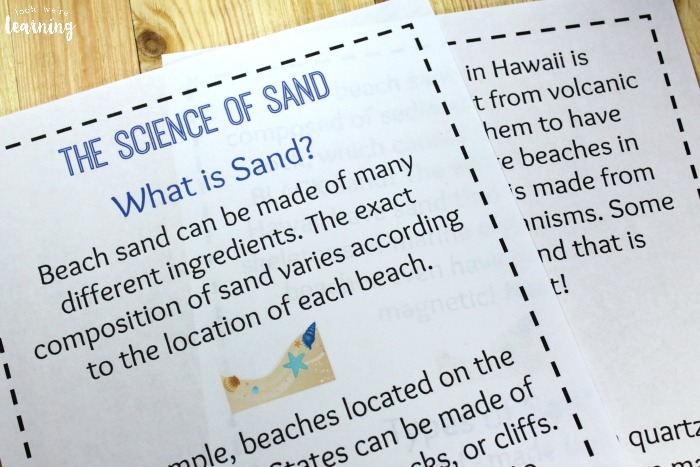 There are animals that live on the beach, scientific principles that explain how sand is formed, ways to learn about notable beaches around the world, and more that kids can discover in this printable unit study! 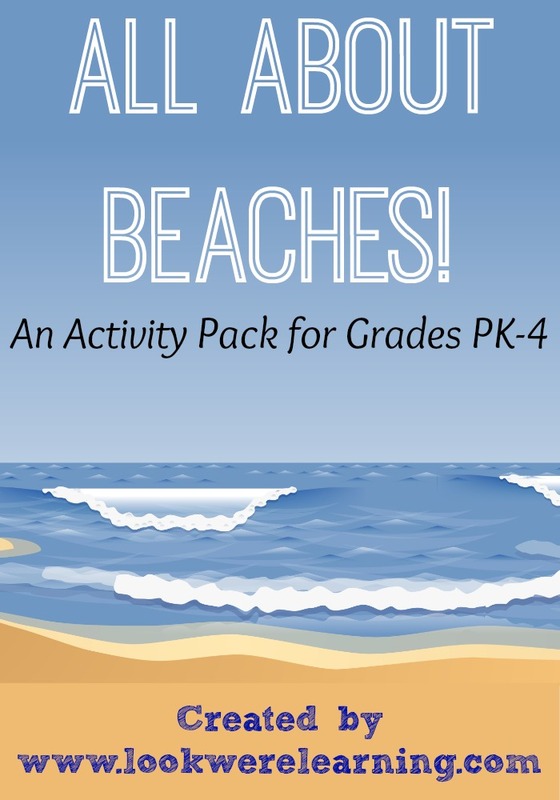 This pack is full of beach-themed activities that you can use with young learners and early elementary kids. Read on to see how to get your copy! 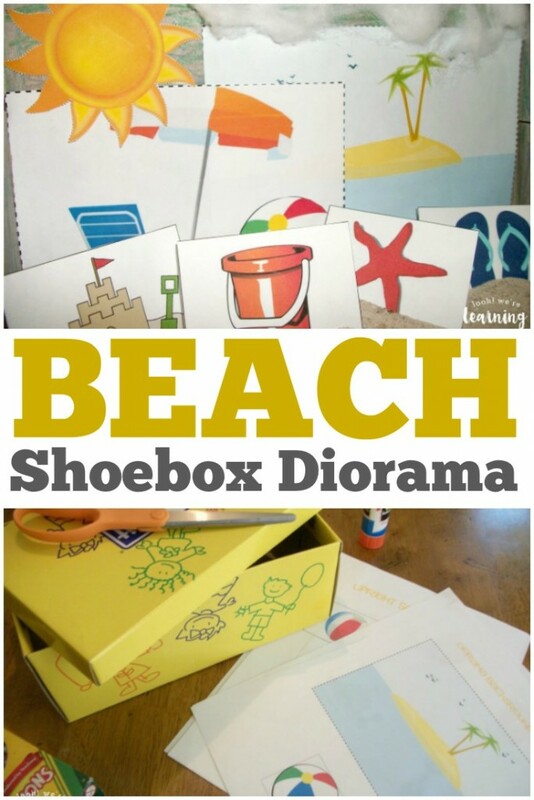 Looking for more beach-themed fun for the summer? 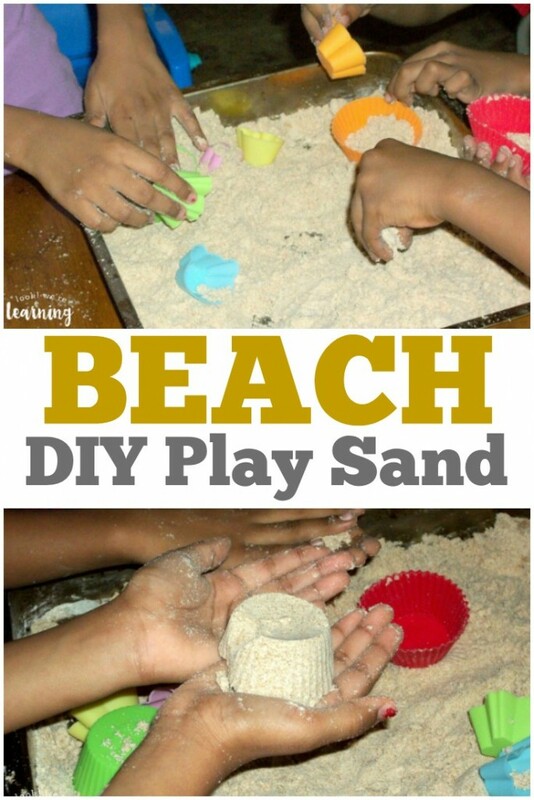 Don’t miss our list of beach books for kids and our beach play sand you can make at home! 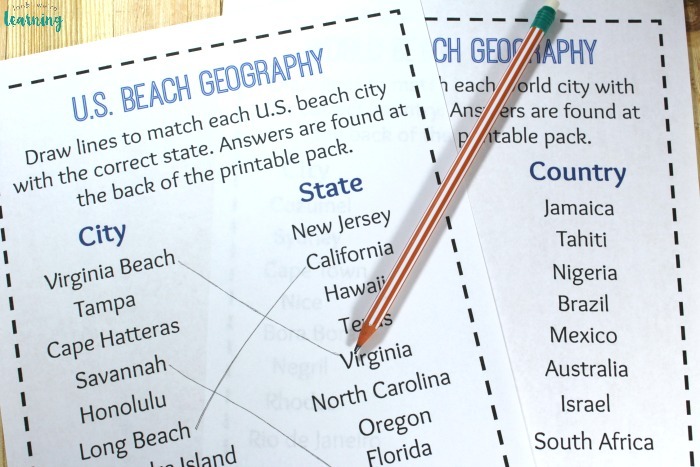 All About Beaches begins with a two-page lesson about how sand is formed. 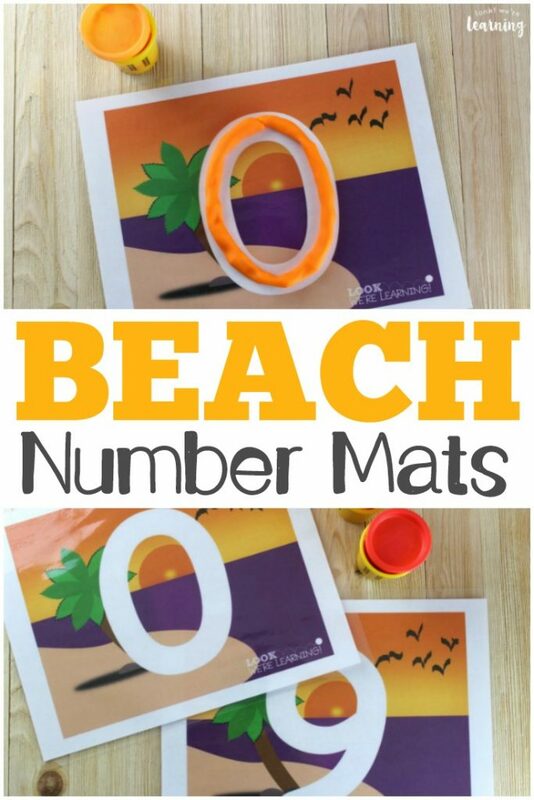 Complete a fun unscramble activity to spot the names of animals that live on the beach! 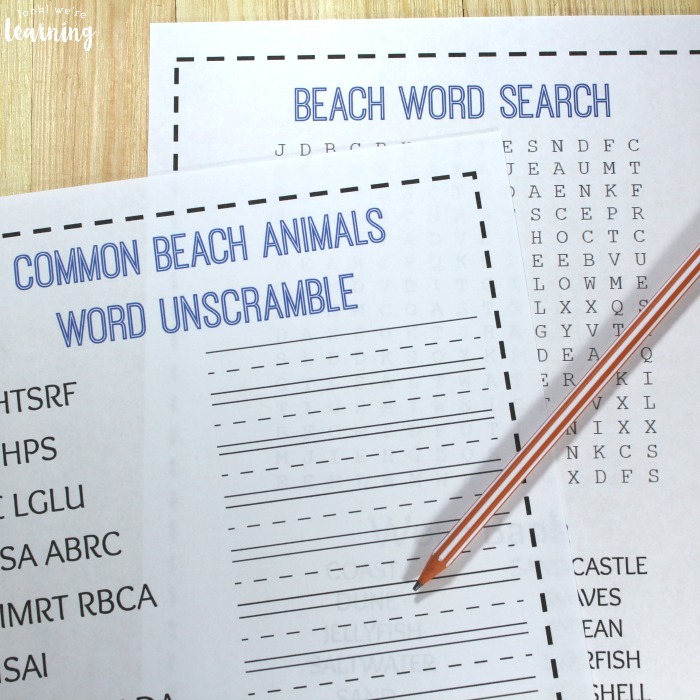 And kids who love word games will have fun with a printable beach word search! 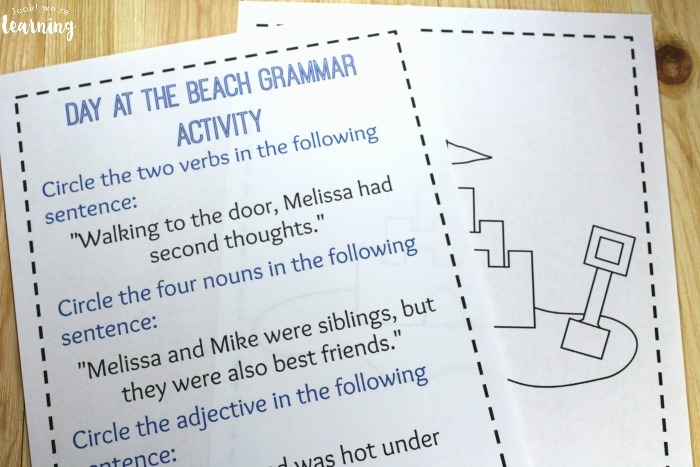 There’s a two-page story about a day at the beach, followed by a grammar exercise to help kids review parts of speech. Several beach-themed coloring pages are also included! 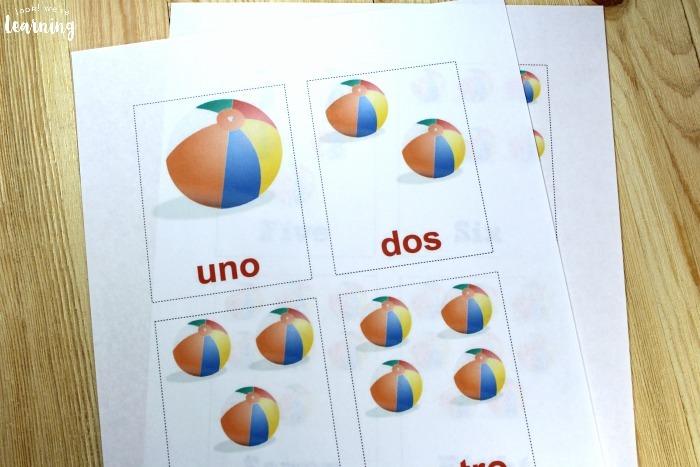 …and Spanish too! You might want to laminate these for durability, by the way. 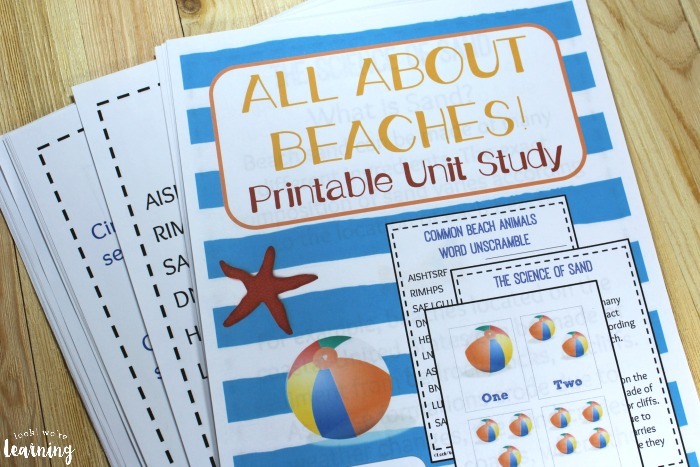 Scroll down to get your copy of our Printable Beach Unit Study: All About Beaches! Don’t miss these other beach activities for kids! 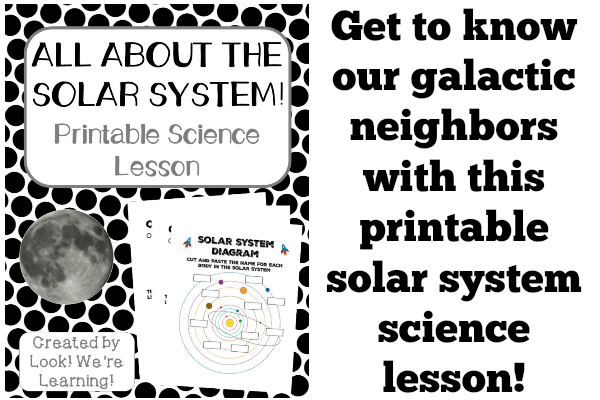 Find even more fun ways to learn over the summer on my Summer Activities for Kids Pinterest board! 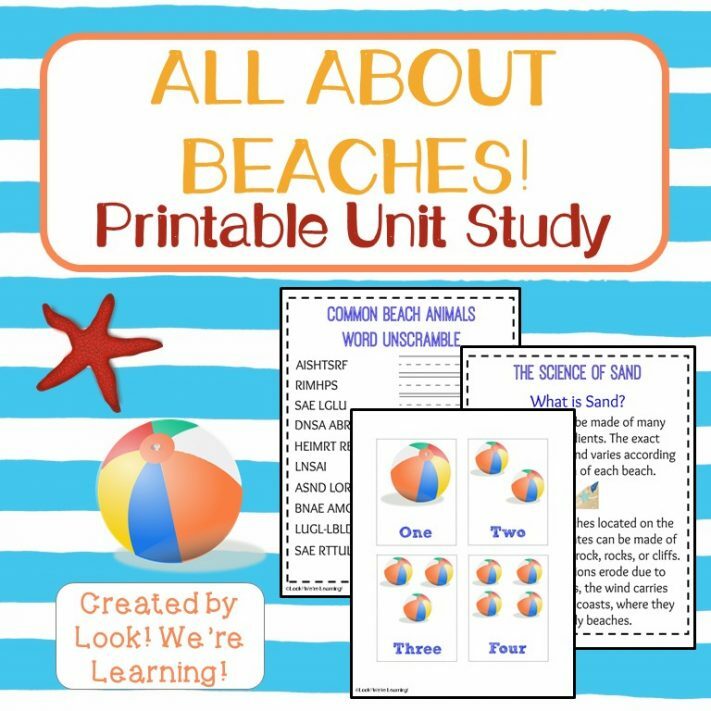 To get your copy of our printable beach unit study: All About Beaches, click the image or the link below to visit our store! Sounds very informative and fun! This year we’re not going to the beach but this seems like a cool thing for those who do! This is a wonderful idea for children to have and work on. I can see using this in the car on the way to the beach. Looks like a great pack. 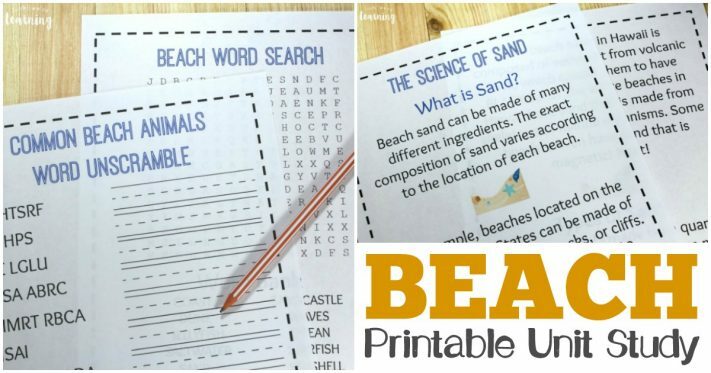 We are fans of word searches for a bit of relaxation and I am sure we would love How Sand is Made. This looks like a fun pack of games and learning activities! Kids (even Midwestern landlocked kids) love learning about the beach, shells, ocean life. 🙂 I once brought shells back from a trip to hand out in my 3rd grade St. Louis classroom, and had NO IDEA that some of my 8 year old students had never held a shell before! Just in time for summer. Love you pritnables. I’m trying to subscribe, but the “submit” button isn’t working. I’d love to get the freebie and subscribe to your site. Please help! Nevermind… it didn’t look like it was doing anything… very weird, but it did actually sign me up… thank you!